At a distance of 108 km from Shirdi, 181 km from Nashik, 232 km from Pune, 350 km from Mumbai, 482 km from Nagpur and 534 km from Hyderabad, Aurangabad is a historical city and the administrative headquarters of the Aurangabad Division or Marathwada region in Maharashtra. 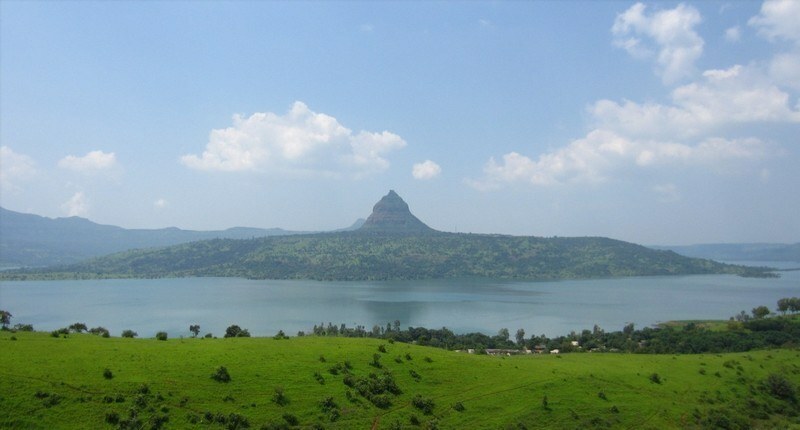 In 2010, the Maharashtra Tourism Minister declared Aurangabad to be the tourism capital of Maharashtra. 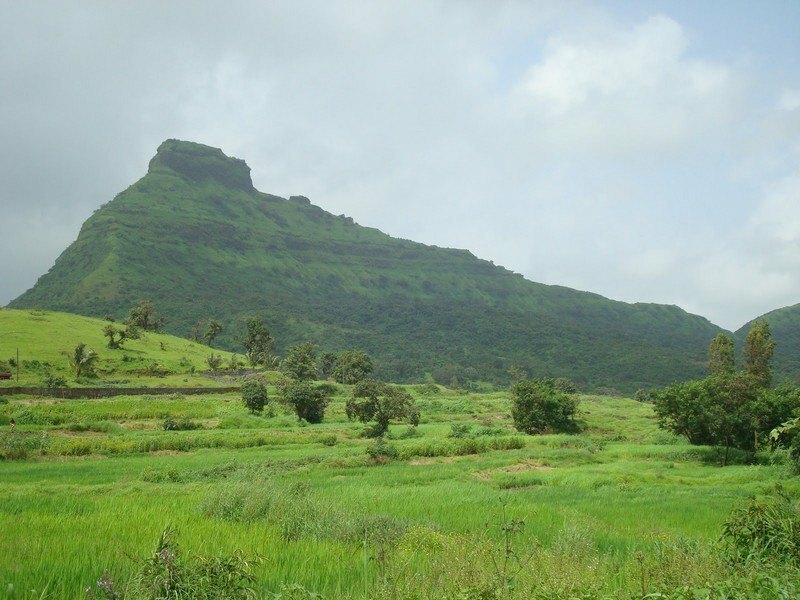 It is one of the top places to visit near Pune and also one of the top places to experince Maharashtra tourism. At a distance of 98 km from Aurangabad, 98 km from Ellora Caves, 202 km from Shirdi, 272 km from Nashik, 326 km from Pune and 443 km from Mumbai, Ajanta Caves are ancient Buddhist caves situated near Ajanta village in Aurangabad district of Maharashtra. 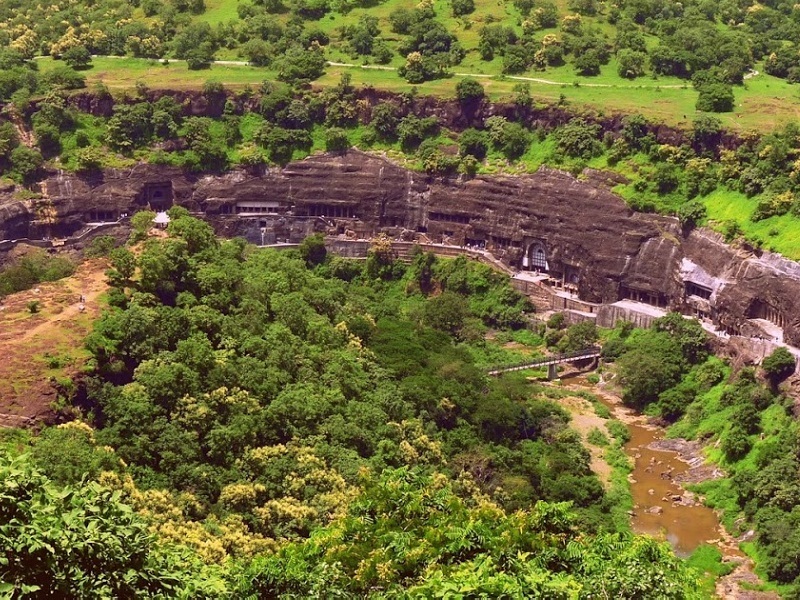 Ajanta Caves are one of the oldest UNESCO World Heritage Sites in India and also one of the top attractions you must include in Maharashtra packages. 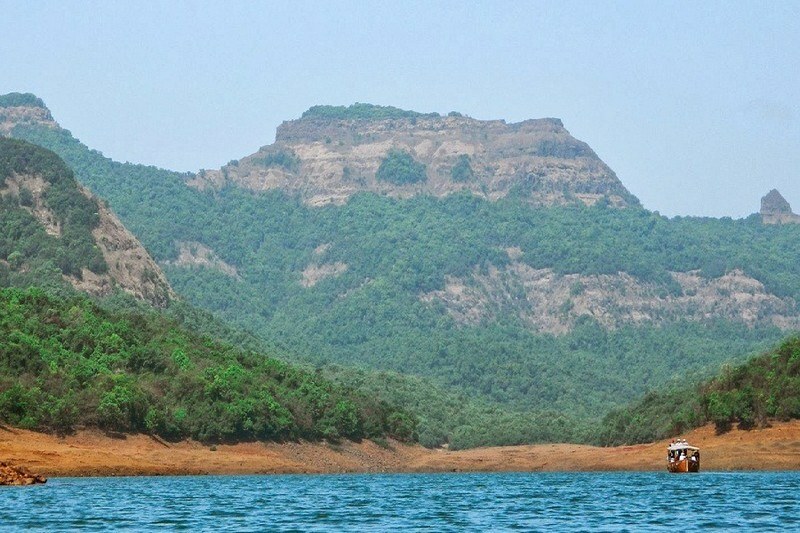 The caves are now protected by the Archaeological Survey of India. At a distance of 28 km from Aurangabad, 98 km from Ajanta Caves, 104 km from Shirdi, 176 km from Nashik, 253 km from Pune, and 344 km from Mumbai, Ellora Caves are ancient historical caves locally known as 'Verul Leni'. 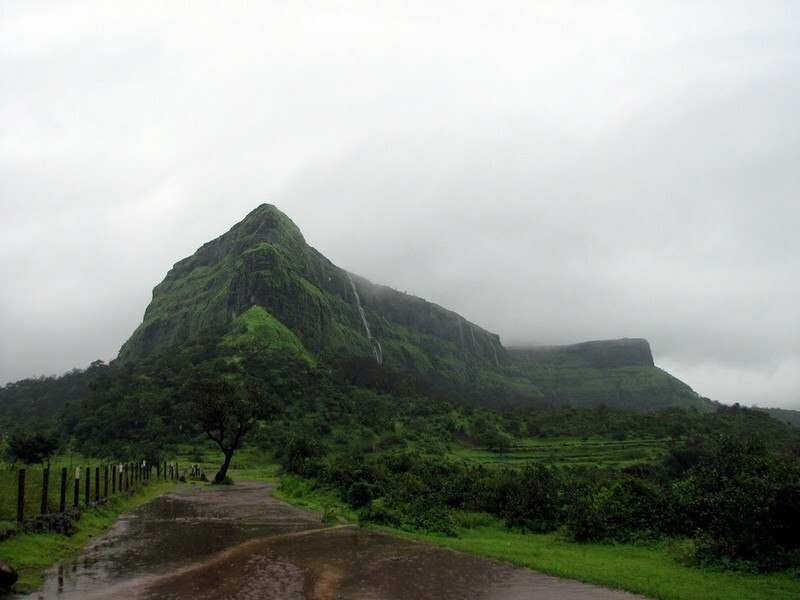 The caves are located near Verul on the Aurangabad-Chalisgaon road to the northwest of Aurangabad in Maharashtra. The Ellora Caves were designated a UNESCO World Heritage Site in 1983. Ellora is the most visited ancient monument and also one of the top Tourist places in Maharashtra. 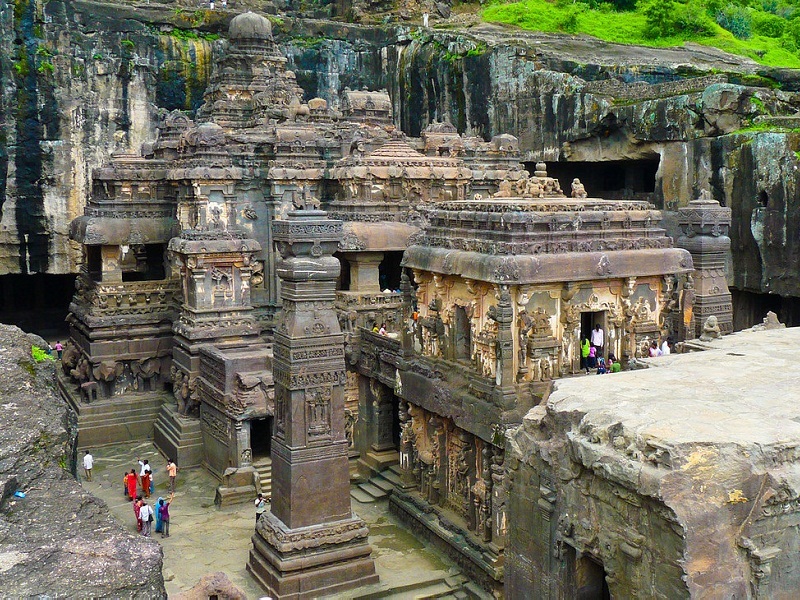 Ellora is also one of the top tourist places near Mumbai. At a distance of 11 km from Lonavala, 59 km from Pune & 107 km from Mumbai, the Karla Caves or Karle Caves are a complex of ancient Indian Buddhist rock-cut cave temples located at Karli near Lonavala, Maharashtra. 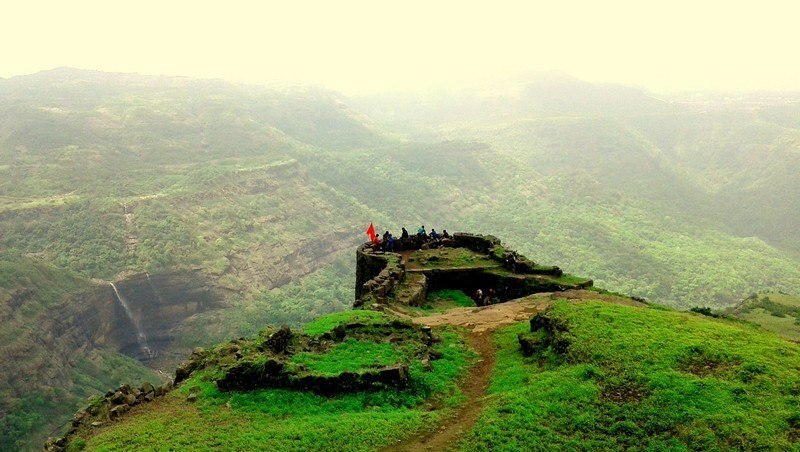 It is one of the best Lonavala tourist places and also among well known historical Places to visit near Mumbai & Pune protected by Archaeological Survey of India. Karla is one of the most famous centers of early rock-cut architecture in India. The caves are excavated nearly 100 m on a high spur of the chain of hills on the north flank of the Indrayani valley. These caves were developed over two periods - from 2nd century BC to 2nd Century AD and in 5th - 10th Century AD. 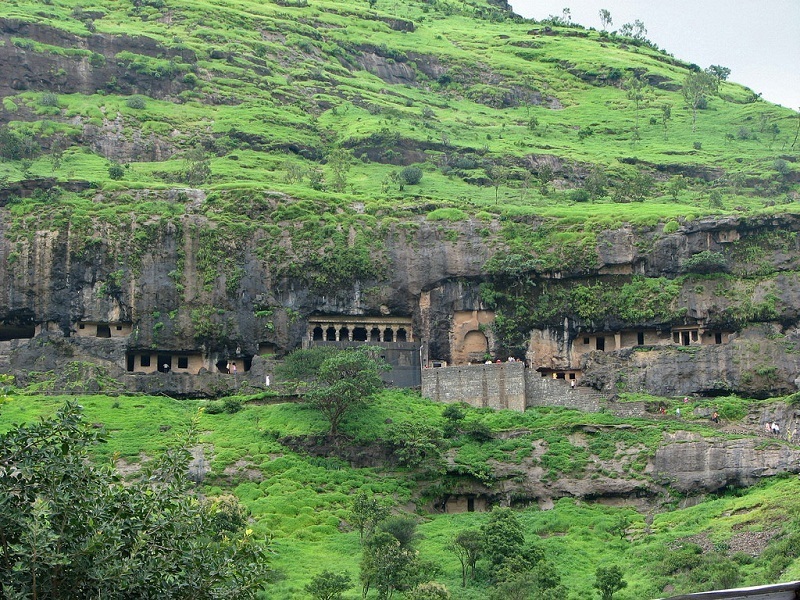 The oldest of the cave shrines is believed to date back to 160 BC, having arisen near a major ancient trade route, running eastward from the Arabian Sea into the Deccan. At a distance of 16 km from Aurangabad Railway Station, Daulatabad is an ancient hill fort situated on the way to Ellora Caves from Aurangabad in Maharashtra. 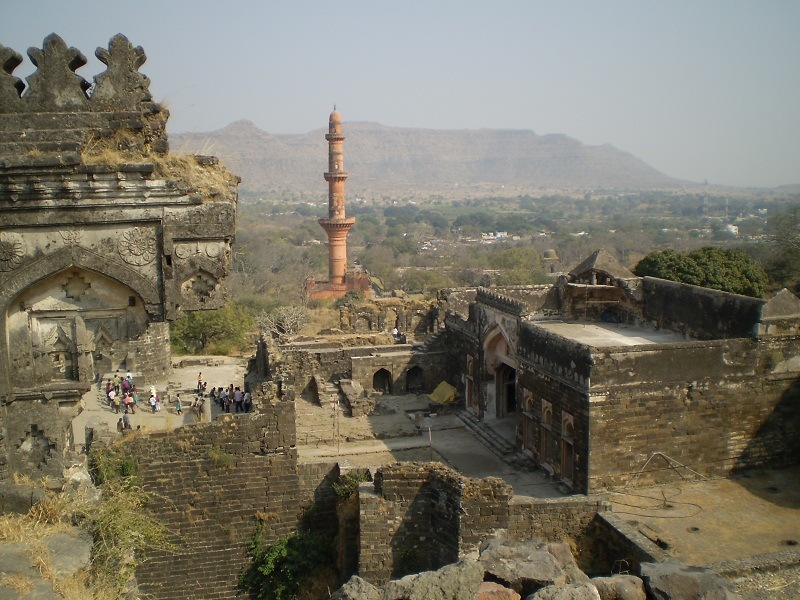 Daulatabad Fort is one of the best preserved Forts in Maharashtra and also one of the best in Aurangabad tourist places. 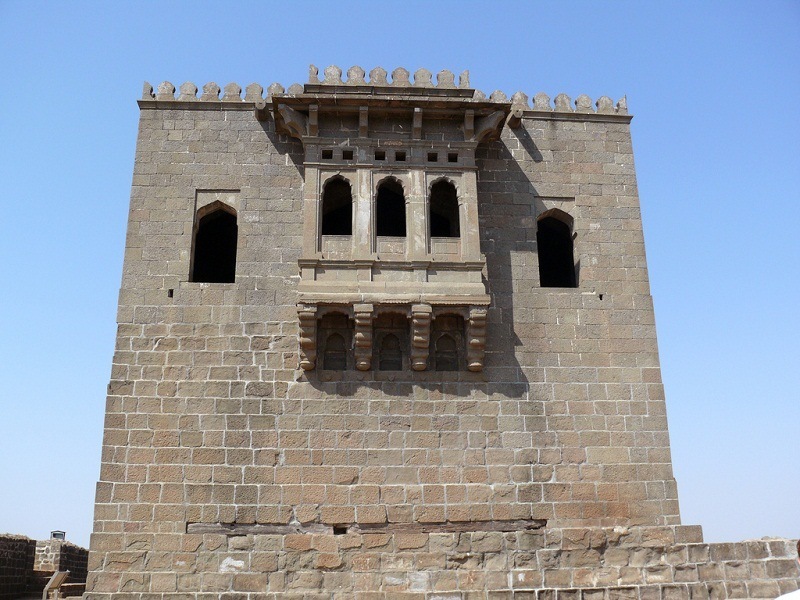 It is one of the best historical places near Pune. At a distance of 3 km from Bibi Ka Maqbara and 8 km from Aurangabad Railway Station, the Aurangabad Caves are 12 artificial rock-cut Buddhist Caves located on a hill running roughly east to west in Aurangabad. Sculptural carvings of Aurangabad Caves can be compared to the best paintings of Ajanta. 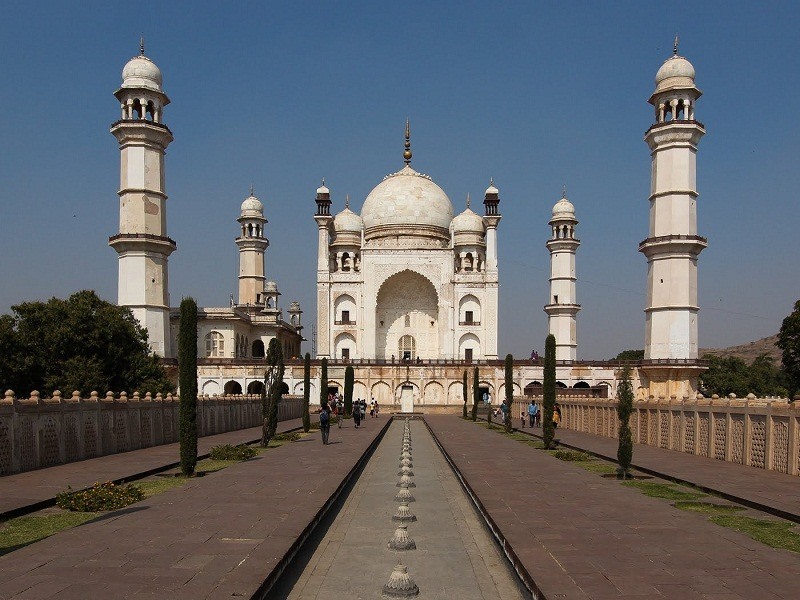 These are one of the the popular Aurangabad tourist places and among the best heritage places to visit near Mumbai. At a distance of 17 km from Mumbai Chhatrapati Shivaji Terminus, Elephanta Caves are a network of sculpted caves located on Elephanta Island or Gharapuri in Mumbai Harbour. 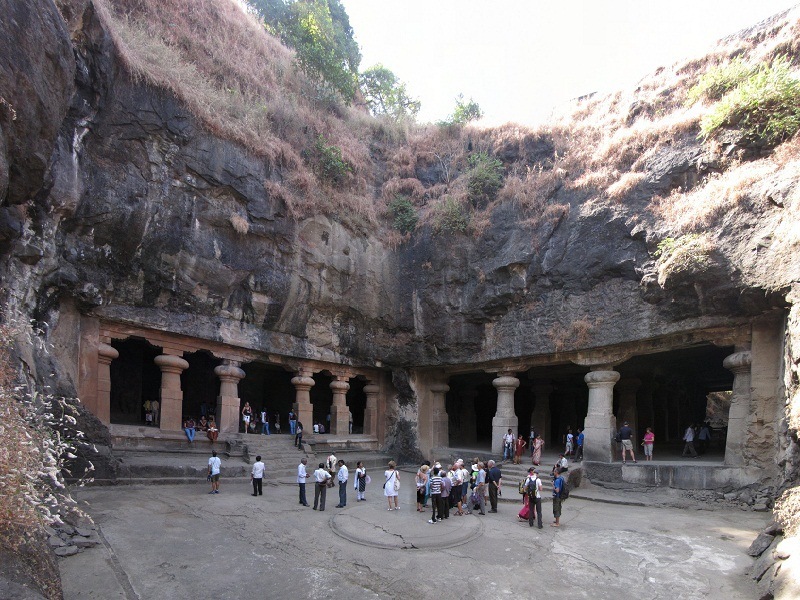 The Caves, listed as UNESCO World Heritage Site, is Mumbai's oldest historic sites and also one of the best tourist places in Mumbai and also among the prime places represented in the promotion of Maharashtra tourism. The identity of the creators of the architectural masterpieces built in Elephant Caves is disputed. 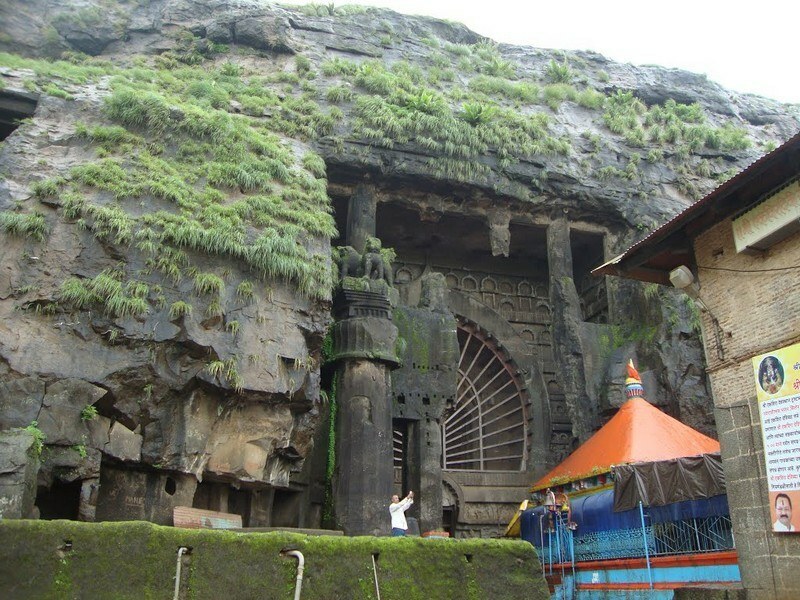 It is believed that the Chalukyas and Rashtrakutas were behind the creation of the caves and sculptures. The island was ruled by the Chalukyas and later by the Gujarat sultanate. It was later handed over by the Gujarat Sultan to Portuguese in 1534 AD. At a distance of 5 km from Lohagad Fort, 15 km from Lonavala, 71 km from Pune & 119 km from Mumbai, Bhaja Caves are one of the popular Buddhist caves of Hinayana faith in Maharashtra. 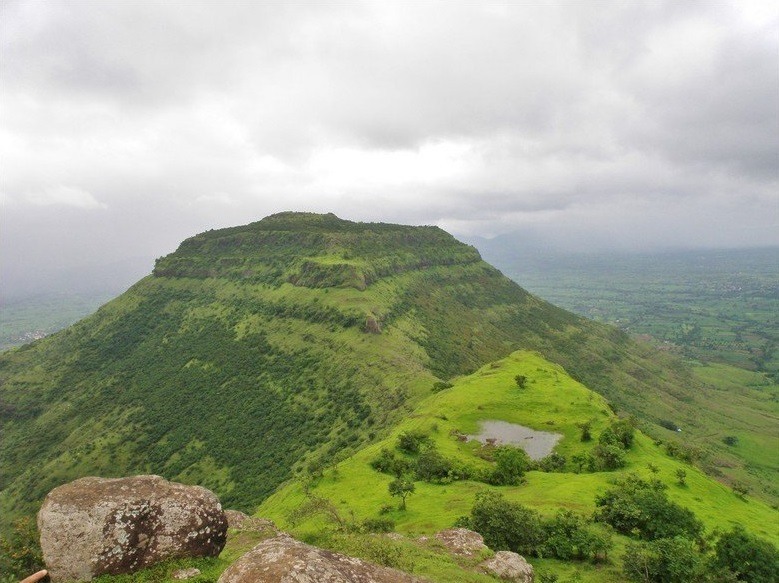 These caves are one of the top places to visit in Lonavala and among the well known tourist places to visit near Pune & Mumbai. 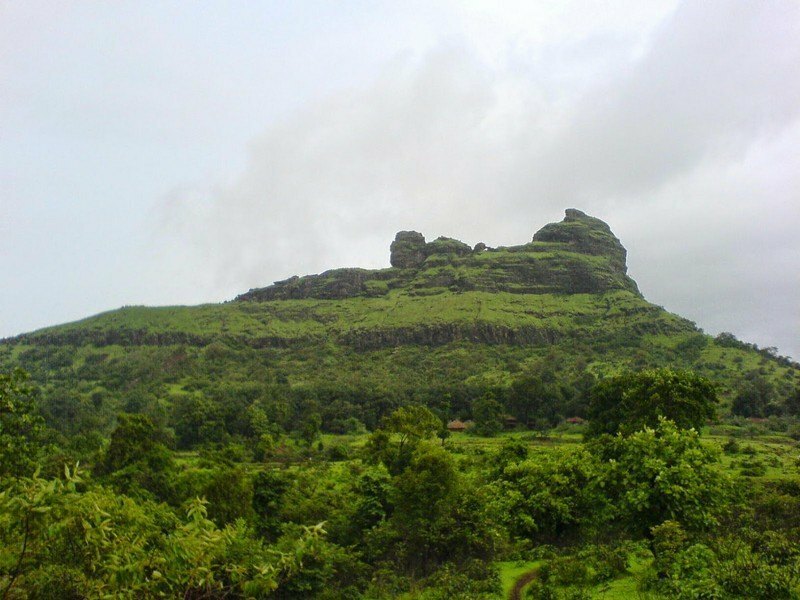 These caves are well known historical places near Pune protected as National Monument by the Archaeological Survey of India. 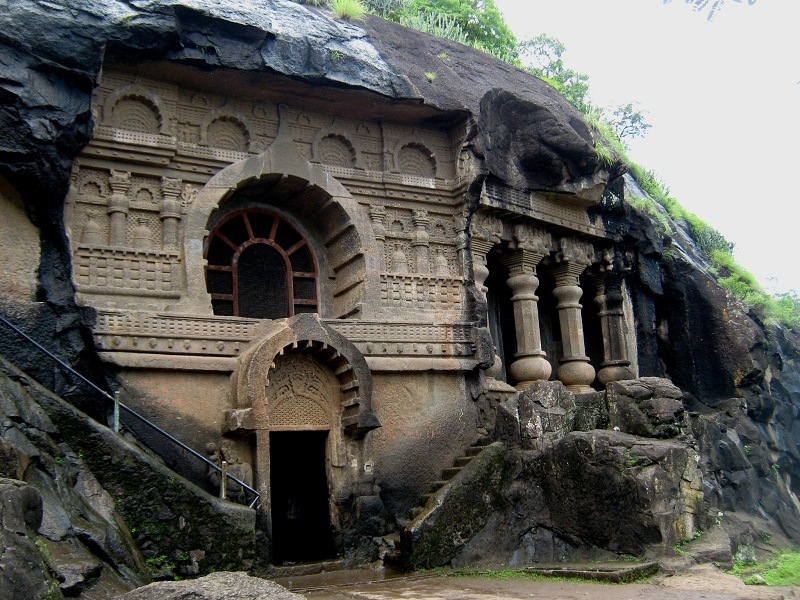 Bhaja Caves or Bhaje caves are a group of 22 rock-cut caves dating back to the 2nd century BC. 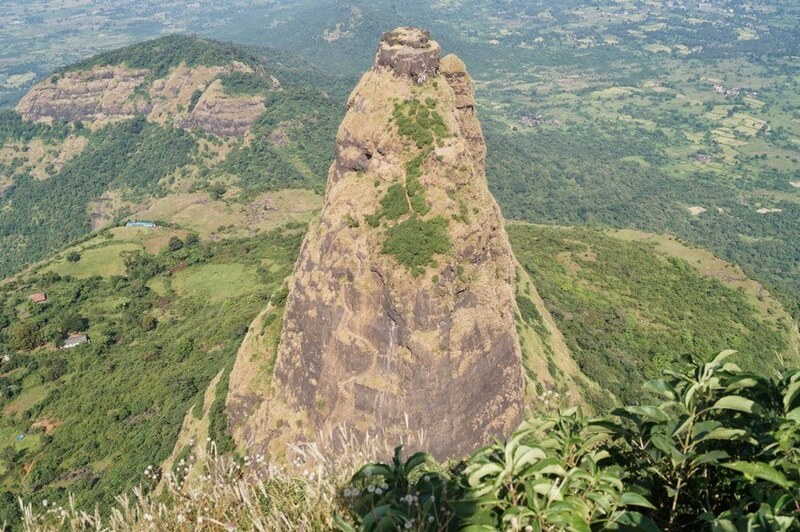 The caves are 400 feet above the village of Bhaja on an ancient trade route, which extends from the eastern side of the Arabian Sea towards the Deccan. 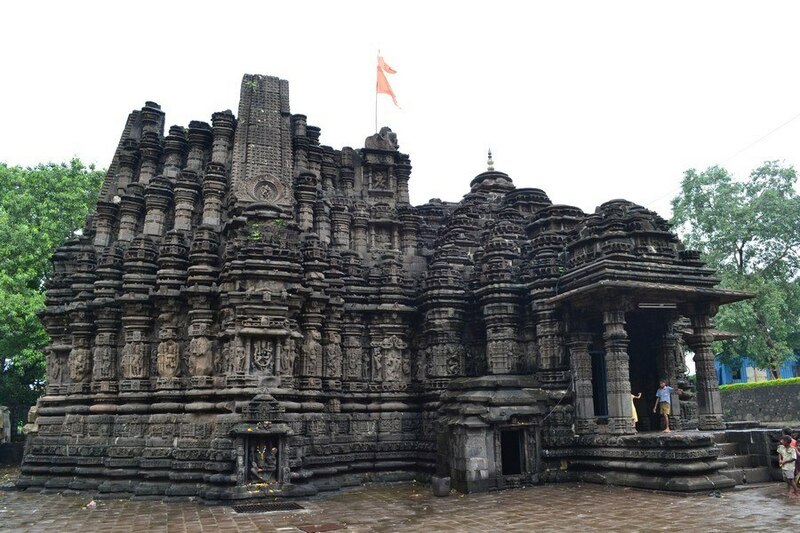 At a distance of 5 km from Ulhasnagar Railway Station, 37 km from Matheran and 59 km from Mumbai Central, Ambarnath Shiv Temple is an ancient Hindu temple situated on the banks of Waldhuni River in Ambarnath. Ambarnath lies on Mumbai to Pune railway route in Thane district of Maharashtra. 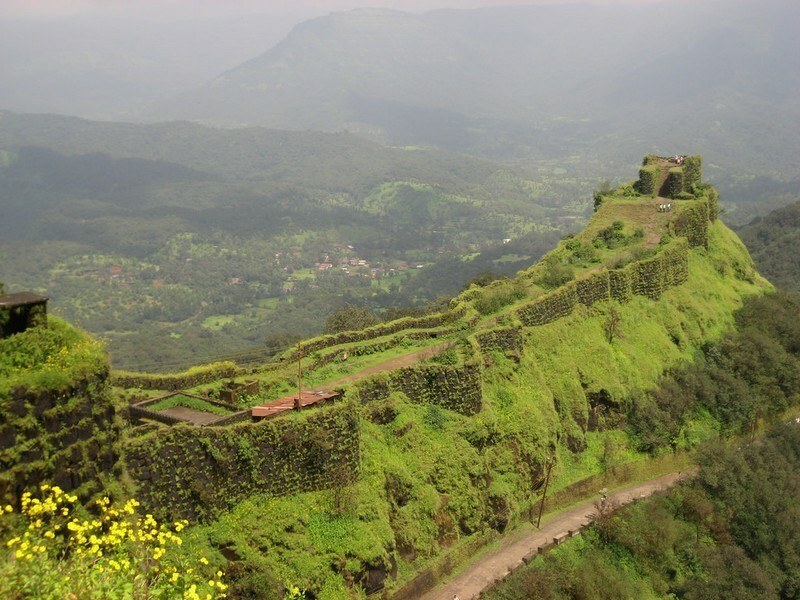 It is one of the popular historical places to visit near Mumbai city. 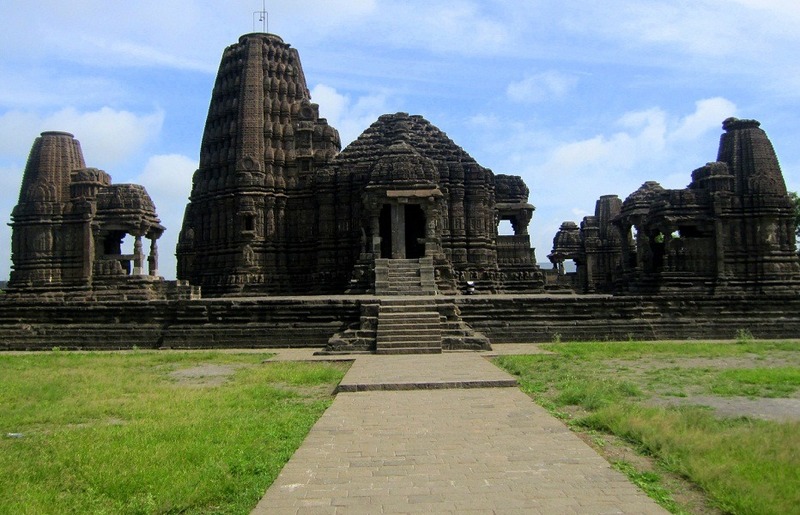 This ancient temple is dedicated to Lord Shiva and is a popular religious shrine of the region. The temple is believed to be constructed in 1060 AD by King Mahamandaleshwar as a tribute to his ancestors. The temple is carved out of stone in Hemadpanthi architectural style of construction and is known for its resemblance with the famous Dilwara Temples of Mount Abu in Rajasthan. 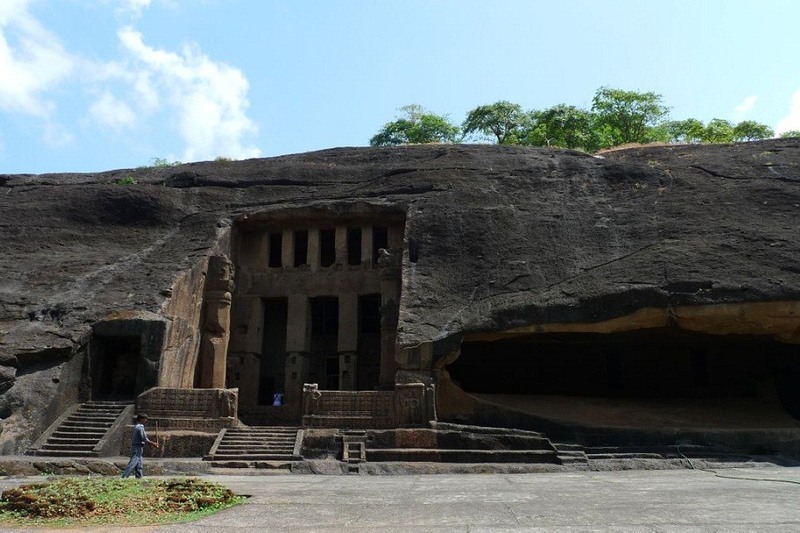 At a distance of 42 km from Mumbai Chhatrapati Shivaji Terminus, Kanheri caves are located inside Sanjay Gandhi National Park to the north of Borivali in the outskirts of North Mumbai in Maharashtra. 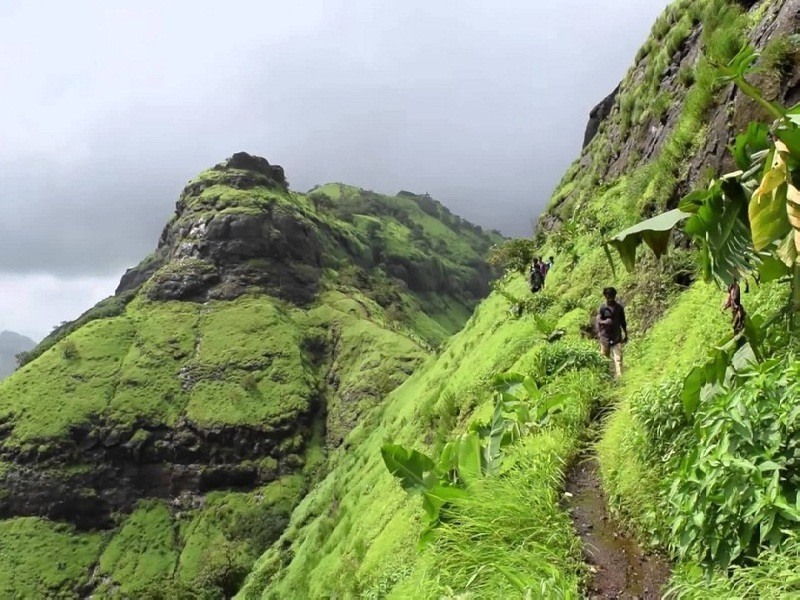 These Cave are considered as one of the top tourist places in Mumbai. The name of these caves has originated from the Sanskrit word Krishnagiri, meaning black in colour. The Kanheri Caves constitute a group of rock-cut monuments chiseled out of a massive basaltic rock. 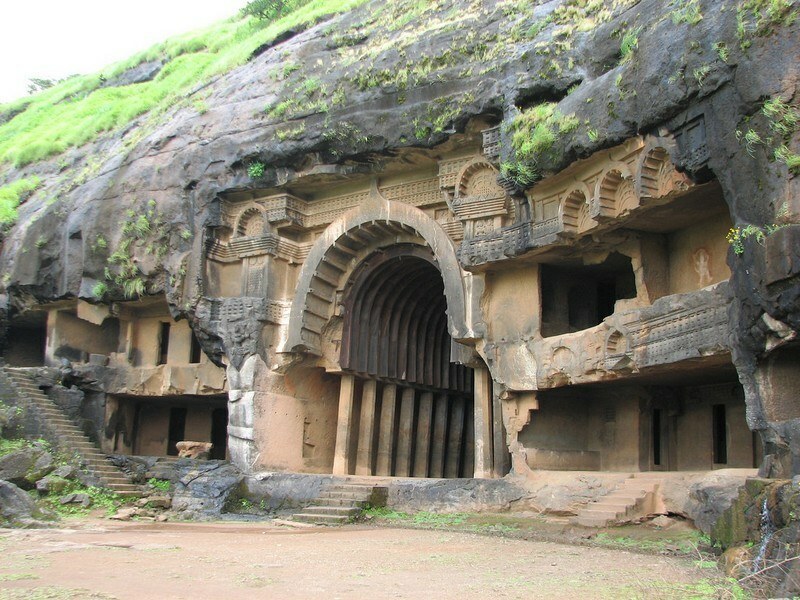 The caves demonstrate the Buddhist influence on the art and culture of India. These caves were formed between 1st century BC and 10th century AD, with the earliest rocks comprising 109 tiny rock-cut cells. Most caves were named as Buddhist Viharas in ancient times and were meant for living, study and meditation. 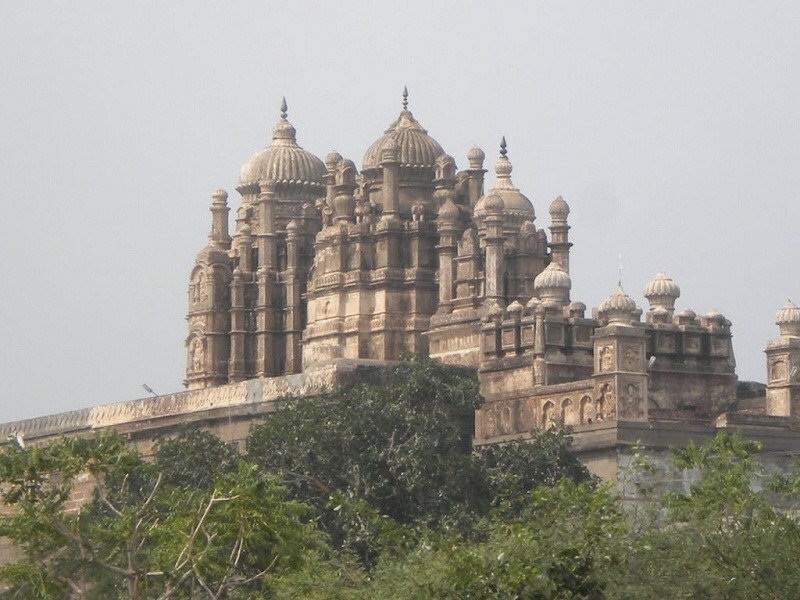 The site also served as a university during the rule of Kushanas and Mauryas. 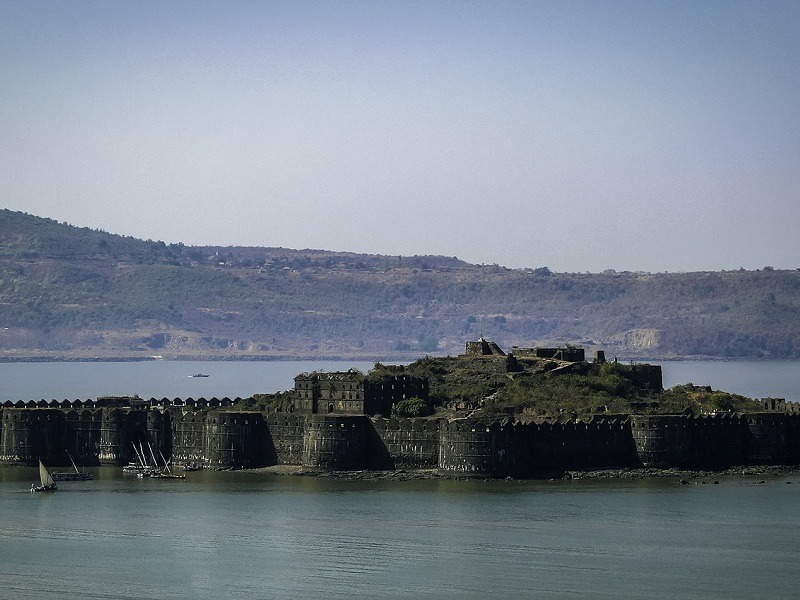 At a distance of 73 km from Mumbai Chhatrapati Shivaji Terminus, Vasai Fort, also known as the Bassein Fort, is an ancient fort located at Vasai in the suburbs of North Mumbai. 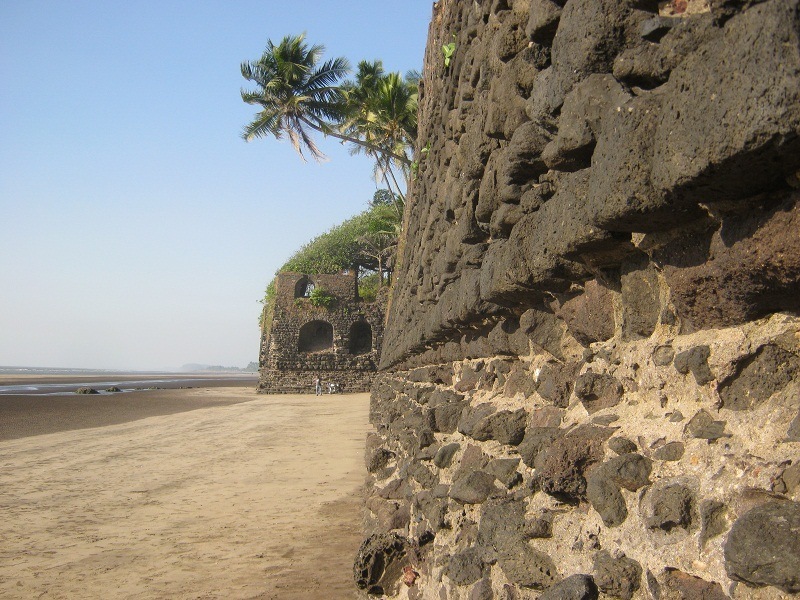 The fort, overlooks the confluence of the Ulhas River, is one of the top places to visit in Mumbai. 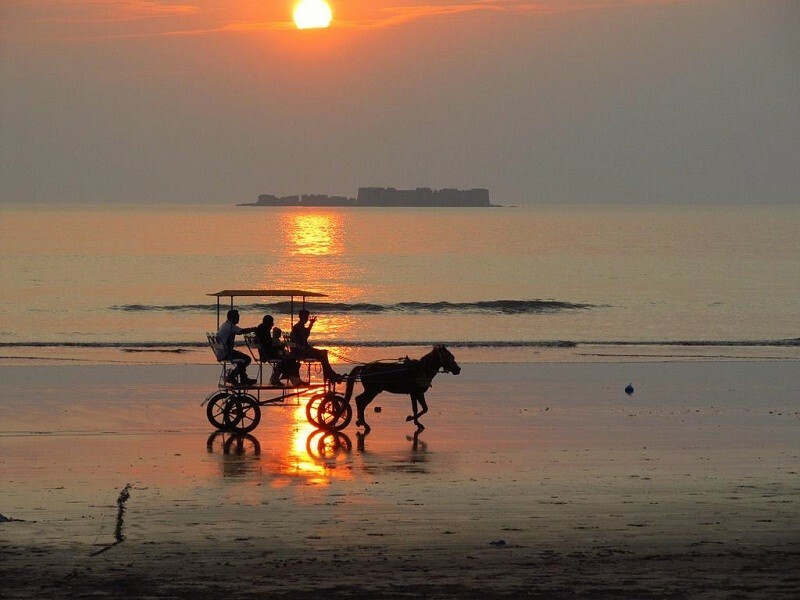 Vasai was known as a place for ship building in the 15th Century. Bahadur Shah, a Mughal Emperor had built the Bassein Fort in the 1530s. The fort covers an area of around 110 acre. 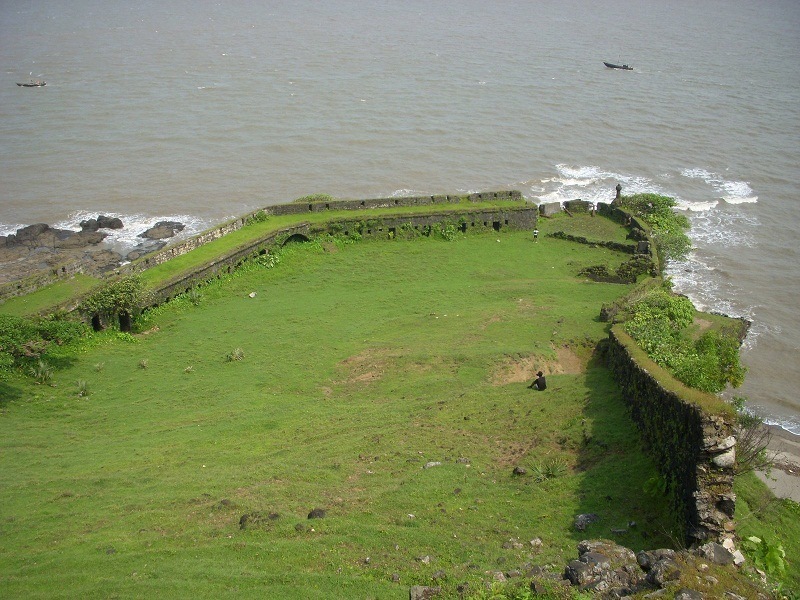 The Portuguese conquered and destroyed most of the fort a year after it was built. 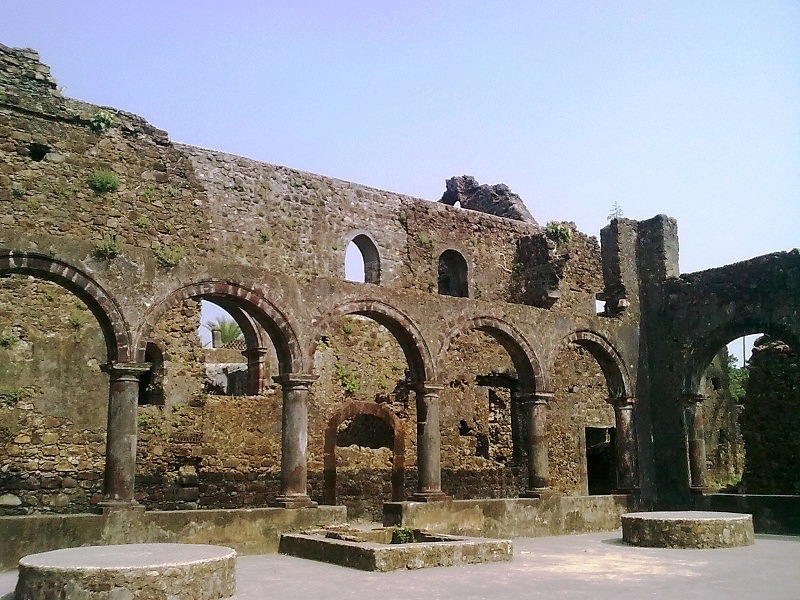 The Portuguese remodeled the fort into a flourishing city by building a citadel inside. The fort was under the Portuguese control till 1739 AD. 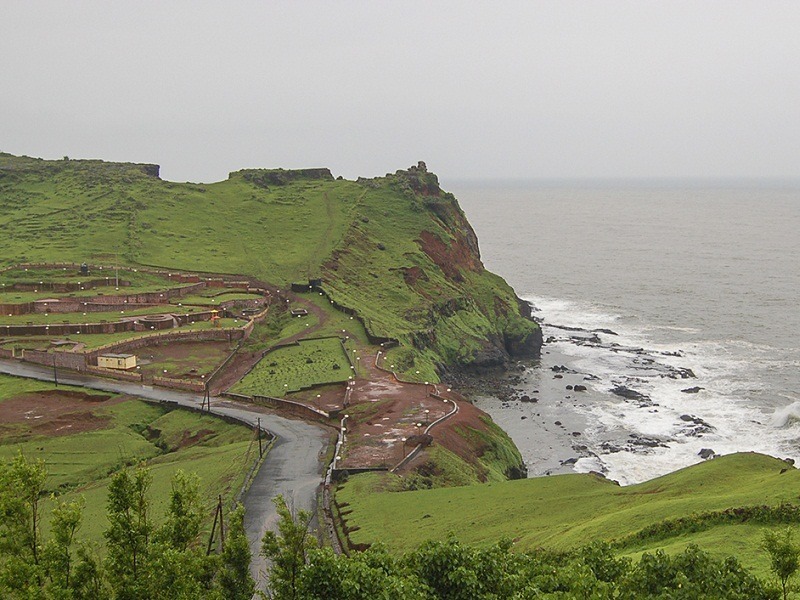 In the 18th century, the fort was raided and overtaken by the Maratha army under Chimaji Appa. 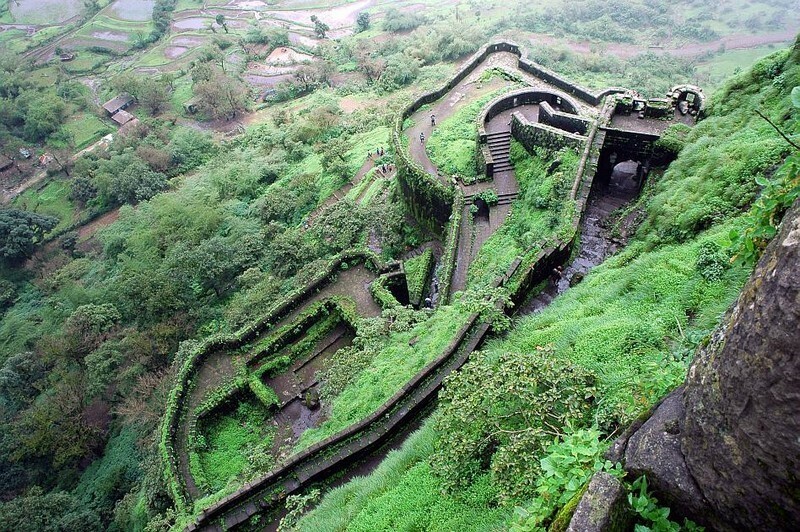 They stood strong for 3 long years, and then the British took over the fort in the First Anglo-Maratha War. 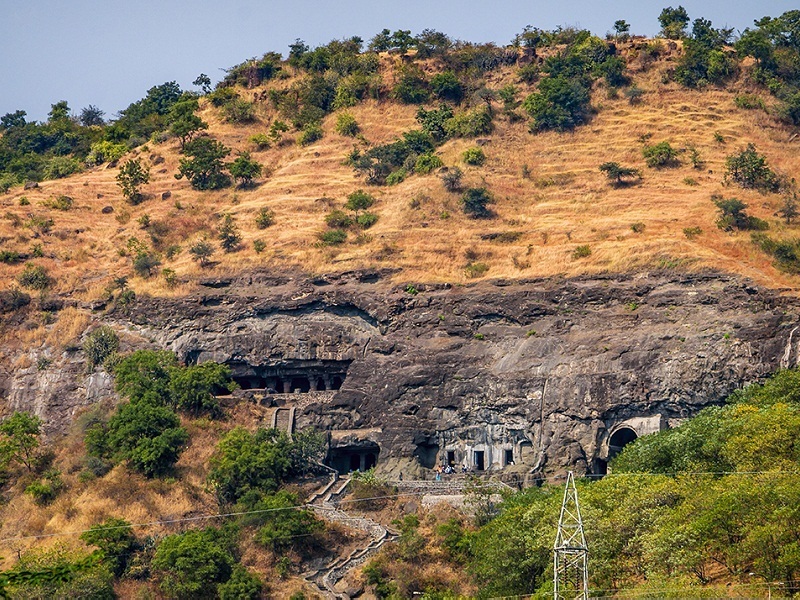 At a distance of 18 km from Kannad and 77 km from Aurangabad, the Pitalkhora Caves are an ancient rock cut caves located on Chandora hill near Ambala village in Aurangabad district of Maharashtra. Pitalkhora consisting of 14 Buddhist Caves and are believed to be one of the earliest of the rock cut cave structures in the vicinity. It is believed that Pitalkhora Caves belongs to 2nd century BC. 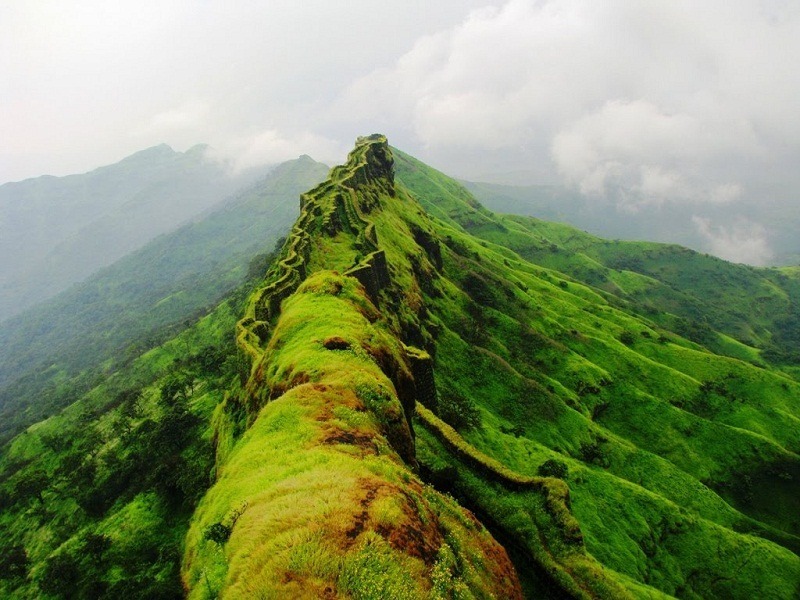 They are cut in a variety of basalt rock which weathers faster in contrast to other parts in Maharashtra. All the caves belong to the Hinayana period but the painting executed in the caves are of Mahayana period. The caves boast paintings, many sculptures, animal motifs, miniature chaitya windows, wonderful Yaksha figures, the elephants, dwarapalas and mithuna figures. The sculptural representations here are similar to that of found in the stupas of Sanchi, Karla, Nasik, of the same period. 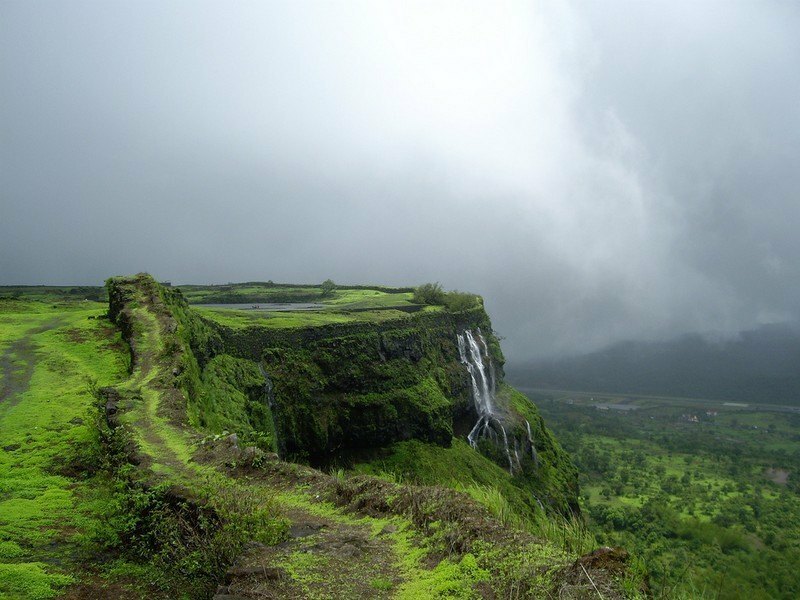 At a distance of 96 km from Pune, Junnar Caves are ancient rock cut caves situated at Junnar in Pune district of Maharashtra. 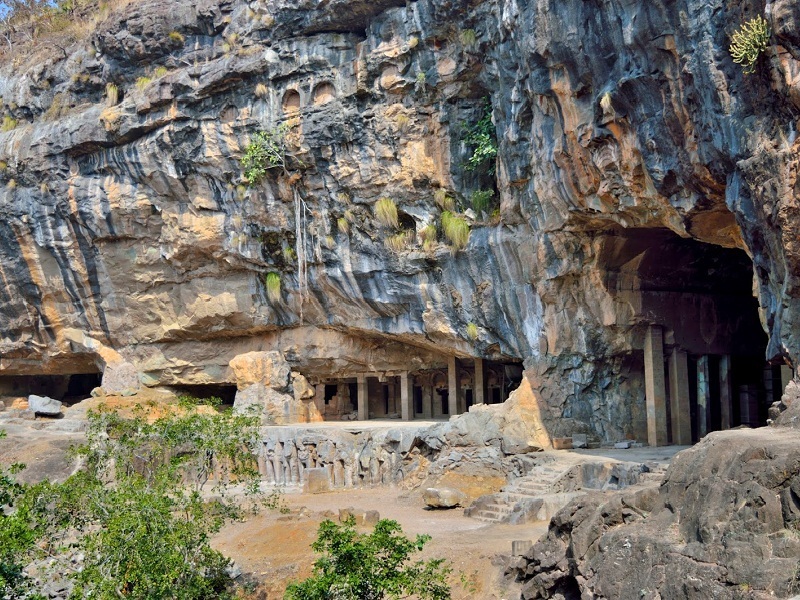 Junnar has the largest and longest cave excavations in India. 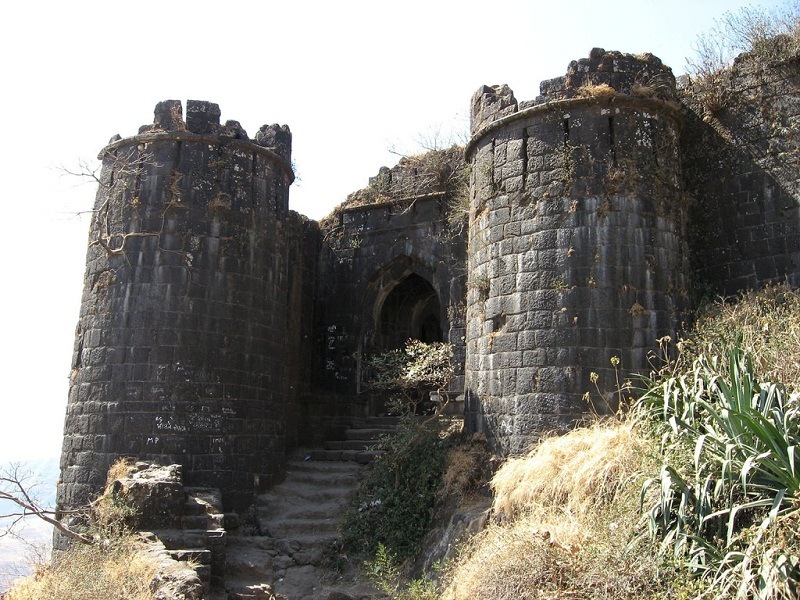 These are the ASI protected monuments and also one of the popular Pune tourist places. Junnar has over 200 independent excavations spread over four hills. All the excavations belong to the Hinayana phase and are datable from mid-3rd century BC to late 3rd century AD. The presence of largest number of rock cut excavations and a large number of inscriptions enabling a paleographical study makes Junnar a prominent site for the study of rock cut architecture. Here there are 24 inscriptions, which provide useful paleographical data for the relative dating of the caves.